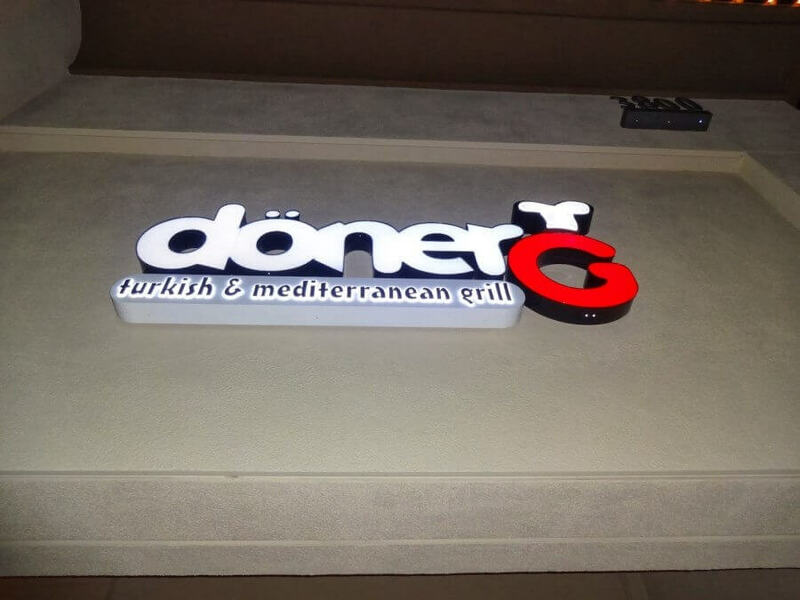 When we were invited to a media tasting at Doner G, I asked almost everyone that I ran into before it, if they had ever had Turkish food before. Out of the twenty or so people that I had asked, not one of them had said yes. Not surprising since only 9 restaurants in OC show up as being Turkish on Urbanspoon, and Yelp yields about the same number of results. I’m sure most people could not point out Turkey on a map, unless they jokingly pointed to Washington DC, which is full of turkeys.